When you’re looking for your next family crossover to drive in Jersey City, you don’t want to make any compromises. From pricing to performance and family-friendly features, each component is just as important as the next. Both the 2017 Honda CR-V and the 2017 Toyota RAV4 seem to fit the bill, but the CR-V proves to be versatile in a wide variety of categories. 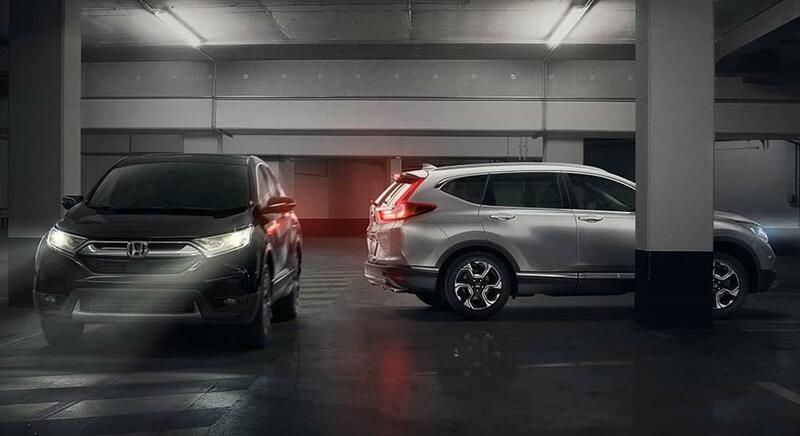 See how the two crossovers compare before making your way from the Hoboken area to Metro Honda! Price and upkeep are often important factors for those shopping in the crossover segment – or any segment, really. The 2017 CR-V and the RAV4 are quite comparably priced, but the CR-V costs slightly less and remains a smart pick for many reasons. You can get your hands on the wheel of a 2017 Honda CR-V starting at an MSRP of $24,045*, while the 2017 Toyota RAV4 is going to run you at least $24,410. 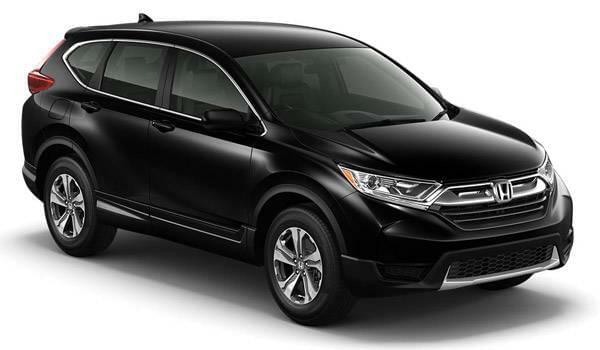 Additionally, the CR-V has a combined fuel economy rating of 28 mpg** compared to the RAV4’s 26 mpg. Crossovers are great choices for those who don’t want to choose between convenience and top-notch performance. The CR-V is a no-nonsense vehicle that still produces 184 hp, while it’s Toyota competitor only manages 176 hp. Interested in equipping your vehicle for towing for added family fun? You can’t on the RAV4. But when you choose the CR-V, you can add on towing pre-wiring as an accessory to tow up to 1,500 pounds. Perhaps the most important thing to consider about your next vehicle is safety. 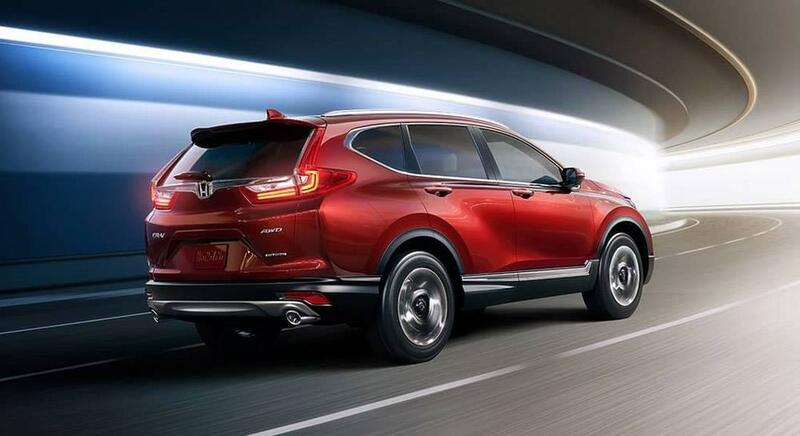 Honda has a reputation for comprehensive safety features and advanced safety packages like Honda Sensing™. 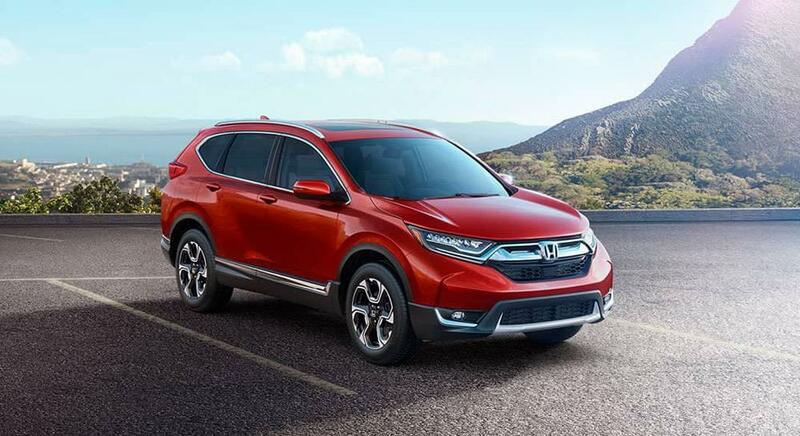 And while both vehicles earned 5-Star NHTSA safety ratings, the CR-V garnered five stars in every category, while the RAV4 fell to four stars in important areas like the Front Driver Crash Test, Front Passenger Crash Test, and Overall Frontal Crash Safety Rating. *** The 2017 CR-V is also available with Electronic Park Assist, which is not an option on the 2017 RAV4. Put the 2017 CR-V to the Test Today at Metro Honda! If you’re in the Newark area and looking to upgrade your current ride, visit us at Metro Honda to further explore the features and capabilities of the 2017 Honda CR-V! 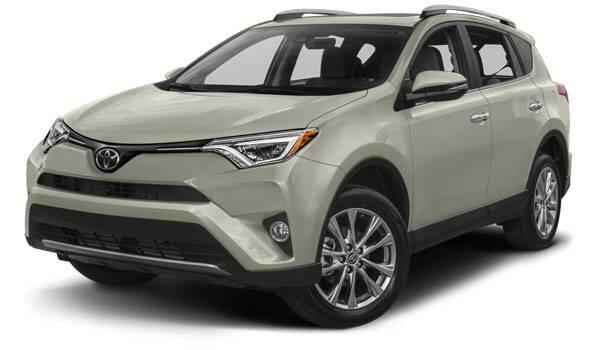 This well-rounded crossover is ideal for West New York and Bayonne drivers who want a family-friendly car that remains high-performance and exciting. Please feel free to contact us for more details about our extensive inventory or simple financing process! **26 city/32 highway/28 combined mpg rating for 2WD LX with CVT model. 25 city/31 highway/27 combined mpg rating for AWD LX with CVT model. 28 city/34 highway/30 combined mpg rating for 2WD EX, EX-L and Touring with CVT models. 27 city/33 highway/29 combined mpg rating for AWD EX, EX-L and Touring with CVT models. Based on 2017 EPA mileage ratings. Use for comparison purposes only. Your mileage will vary depending on how you drive and maintain you vehicle, driving conditions and other factors.